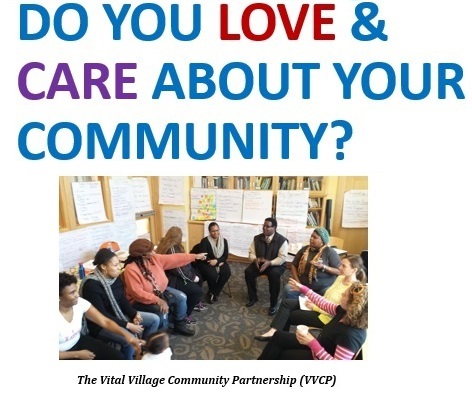 "We can do more together because we are a committed, loyal, dedicated, caring, loving, supportive community! "Josette Williams, Countdown to Kindergarten. Network Connection Meeting - Save the Date! 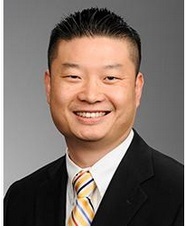 Restorative Justice: Back by popular demand! Janet Connors and Peter Newman will be leading the circles. 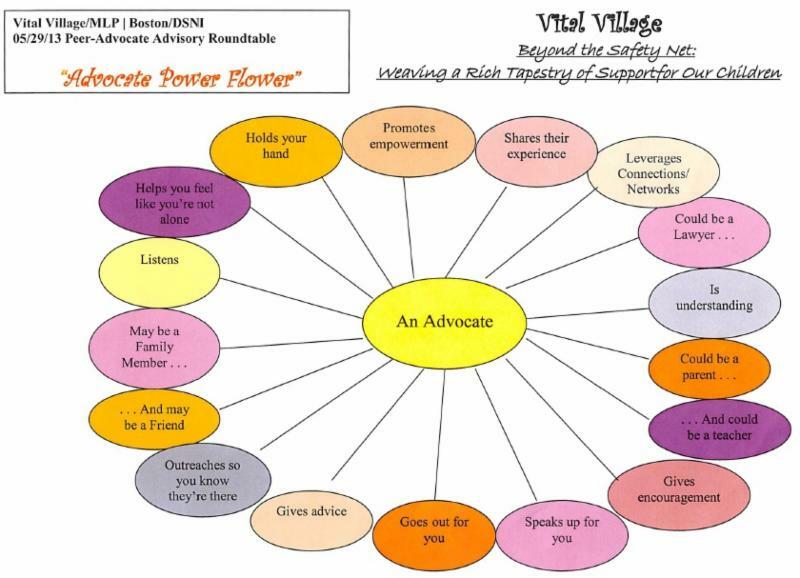 The collaboration between DSNI and MLP Boston aims to foster peer-to-peer advocacy and legal skills for community residents. and learn how YOU can make a difference in your community! 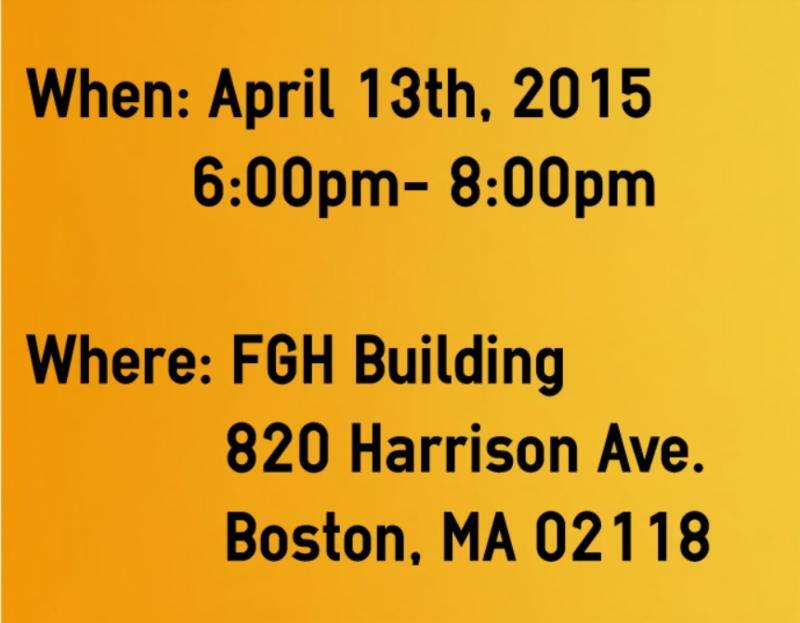 For more information call 617-414-4370. 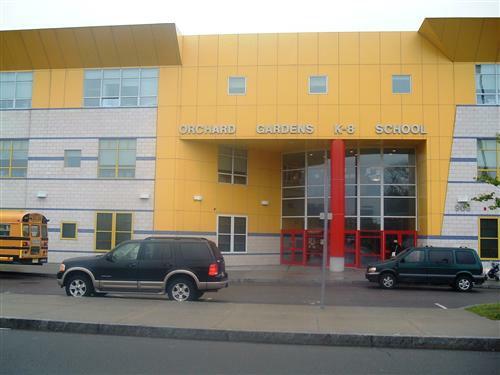 Boston Public Schools Countdown to Kindergarten Flashmob, stay tuned for more info! 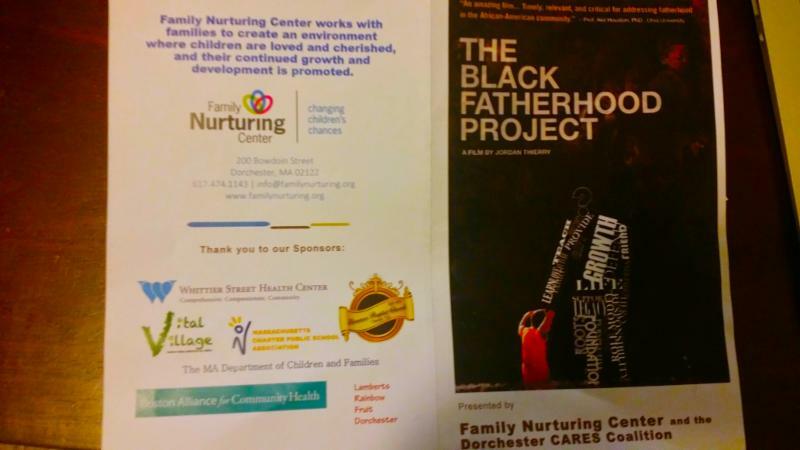 Last Month, The Family Nurturing Center presented a screening of the documentary "The Black Fatherhood Project". The screening was followed by a facilitated discussion with filmmaker Jordan Thierry in which men and women engaged in unique dialogues related to the role of men in the family.Learn more about the Male Engagement Series, Email us! 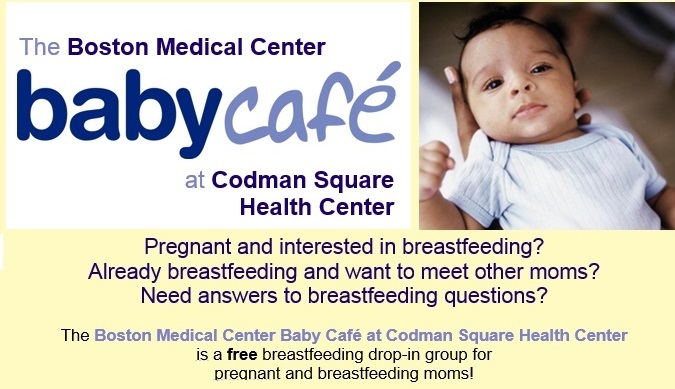 There is a FREE drop-in breastfeeding group in Mattapan on Wednesdays from 11:00am-1:00pm in the Gross Motor Room, ABCD Head Start, 535 River Street. 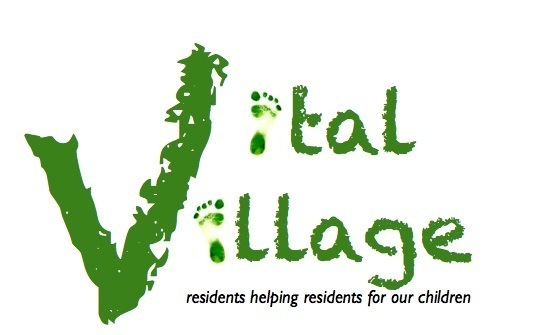 A cohort of Vital Village Network partners are meeting regularly to discuss ongoing work related to male engagement and fatherhood initiatives. 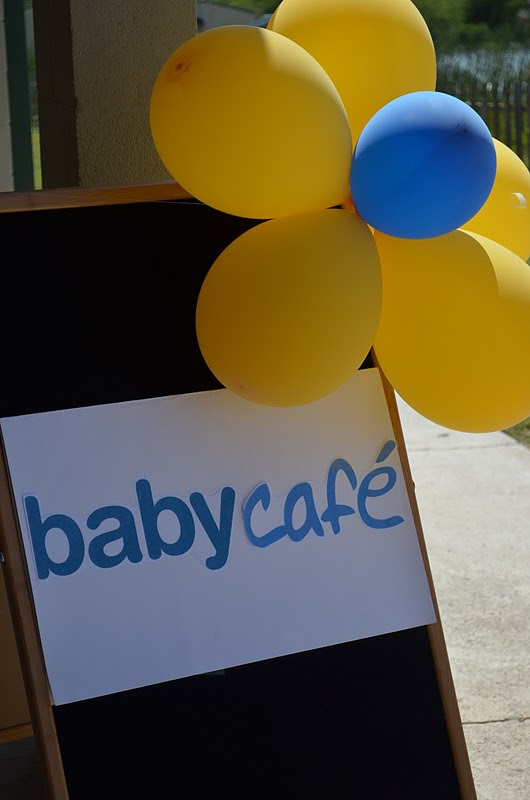 Our next meeting will be on April 8th. If you are interested in attending or would like to take part in the discussion online on BigTent, please send us an email! 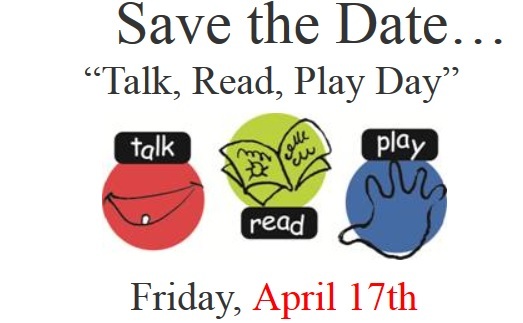 +learn parenting strategies, tips & more! What can Boston do about the housing crisis? 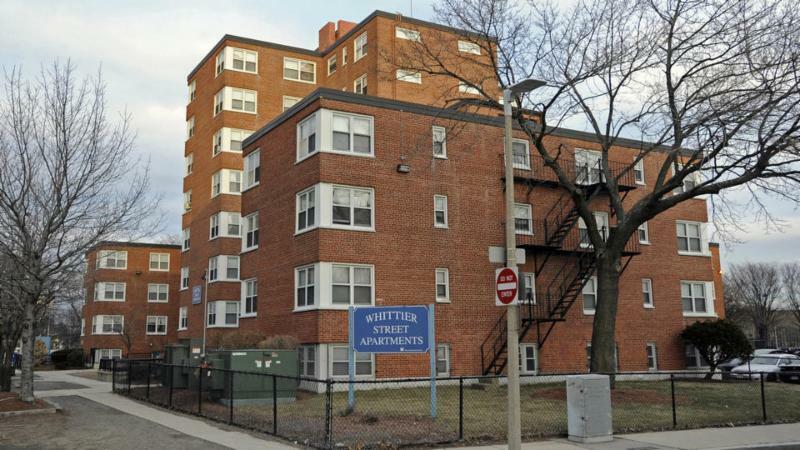 Whittier St. Housing to be replaced? 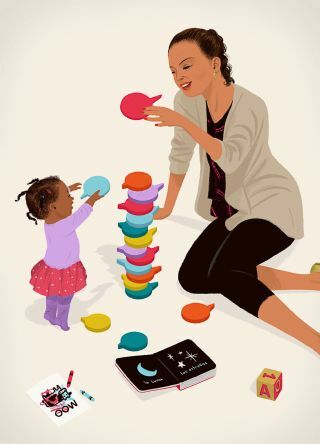 Musical Engagement at an early age develops greater brain connectivity which not only enhances musical understanding but can improve motor skills! 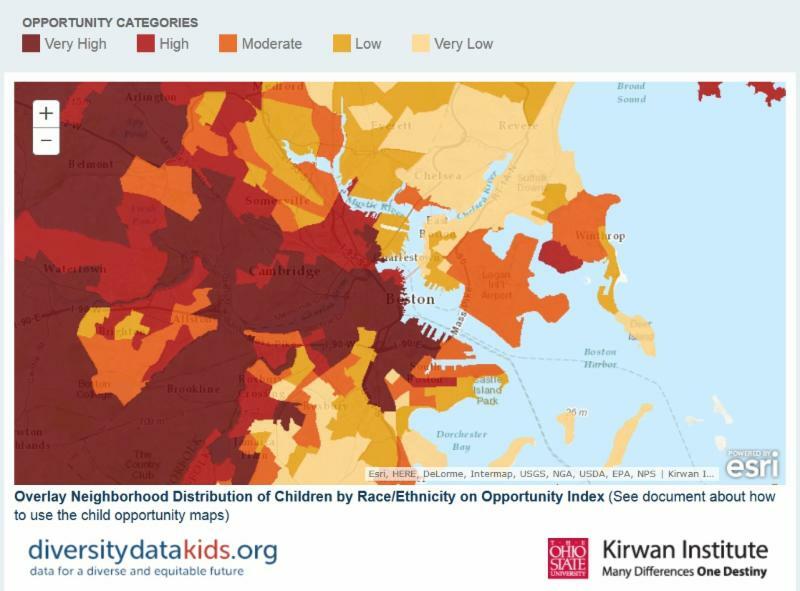 The Child Opportunity Index is a tool to comparatively evaluate neighborhoods.